Water to Thrive completed a hand-dug well in her village of Akuweini in 2014. In one way or another, water has dominated 46-year-old Wahid Abraha’s life. 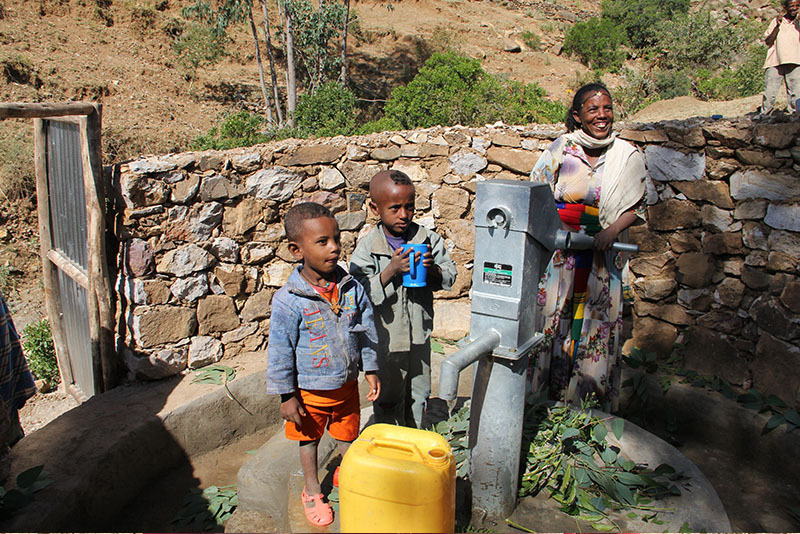 From the time she was born, she regularly suffered from water-related diseases contracted by drinking water collected from the stream that borders Akuweini, her village in Ethiopia’s Tigray Region. With the nearest health post over an hour’s walk away, getting treatment for these conditions was time-consuming and costly. She almost died several times from diarrhea simply because it was too challenging to seek treatment. Then, about 10 years ago, a neighboring village installed a hand-dug well, meaning Abraha and her family would not have to drink from the unprotected stream any more. But this new source of health would exact a toll on Abraha in other ways. 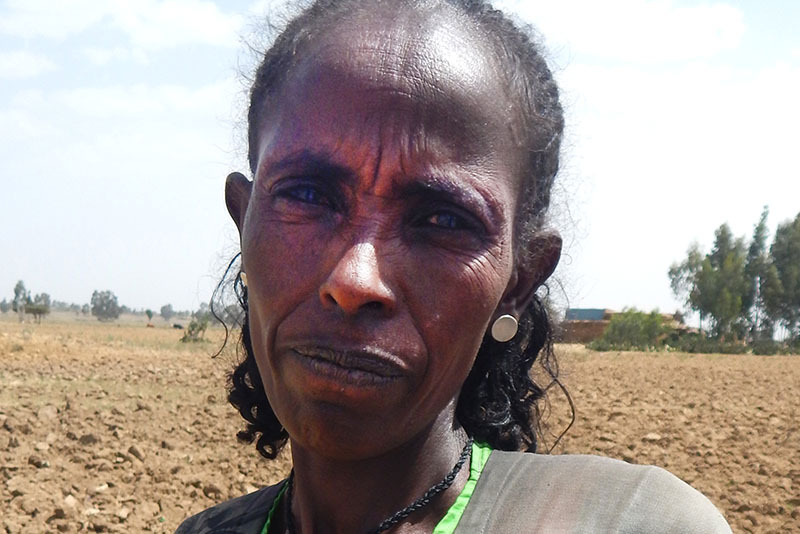 Thankfully, since a Water to Thrive-funded hand-dug well was installed in her village in December 2014, all of Abraha’s water problems have disappeared. The new well is just five minutes from her house. According to Abraha, she’s healthier and happier than she’s ever been. She’s also come up with a unique way to spend her newfound time by rural Ethiopian standards.